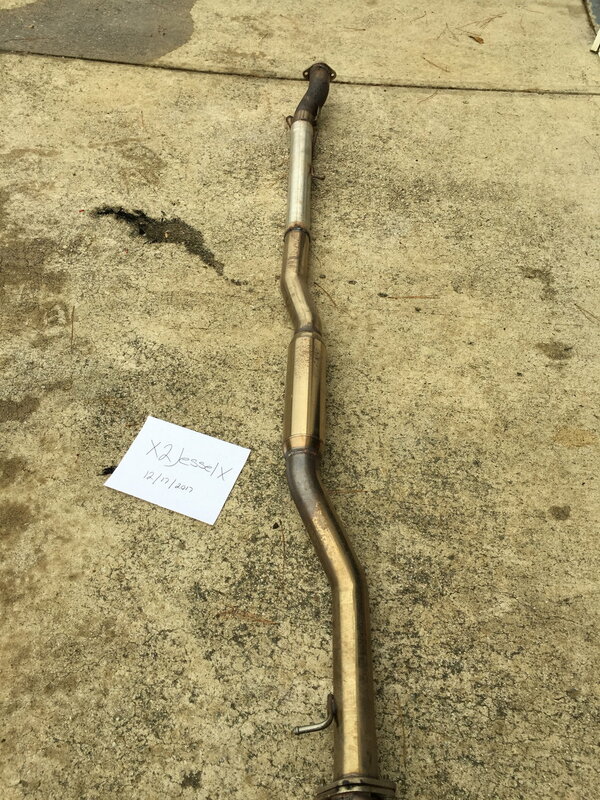 Used Evo x spec D exhaust with modified combined mid/test pipe. 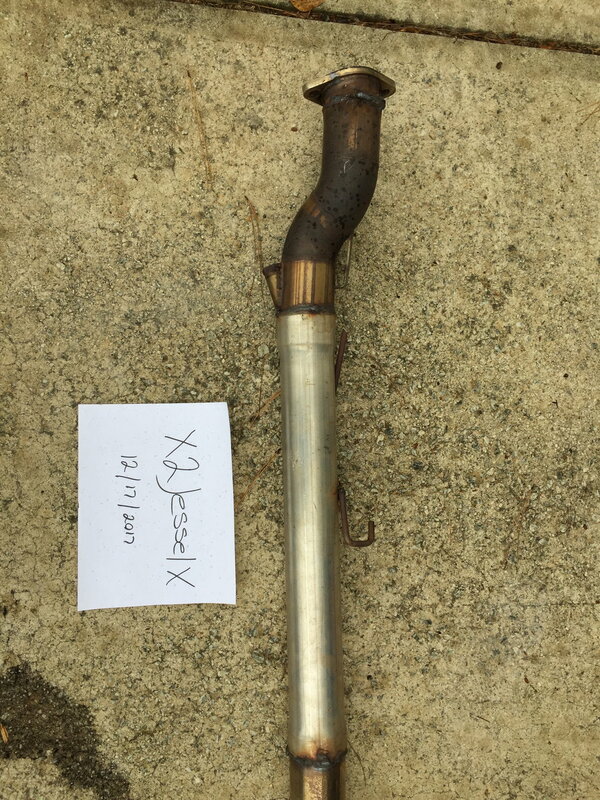 This exhaust was on the car when I bought it and although it sounds good, it was too loud for my kids. It it appears the midpipe has been extended and modified. As is a catalytic converter can't be used unless you modify the piping. $100 picked up north of Atlanta. Spec Spec Spec Clutches and Flywheels instock and ready to ship! 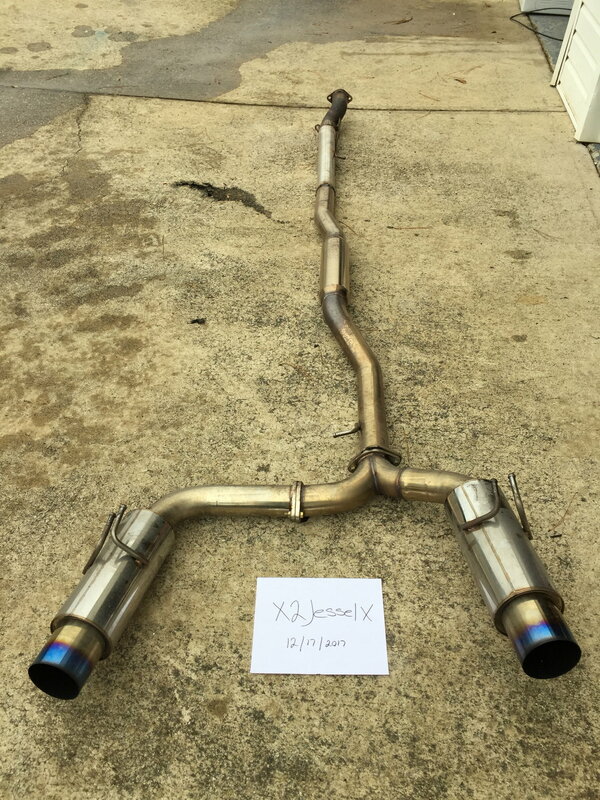 Difference between 04 USA spec Evo 8 and 04 EU spec evo 8? ?